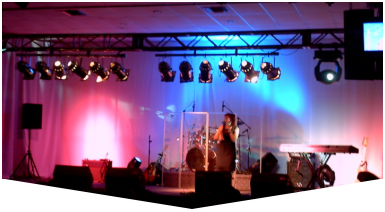 Master Sound Productions can deliver top notch Sound Rental for your event, whether your goal is to entertain your guests with music or engage them with a stunning presentation. 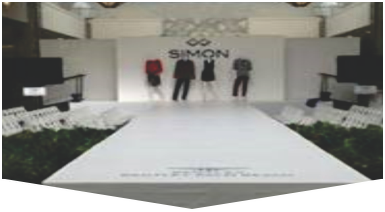 Since 1996, our licensed technicians have worked with our clients to host trade shows, family reunions, corporate galas, fashion shows, weddings, simple neighborhood get-togethers, and much more. Plus, we are certified retailers for JBL and DAS gear with affordable prices on our sales and rental sound equipment. 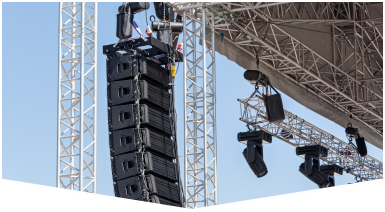 This means that when it comes to crisp, engaging audio delivered clearly, you can count on our team to provide you with cutting edge DJ equipment, microphones, PA systems, amplifiers, backline gear, mixers, and more with expert rigging you can count on. We can even include a professional DJ or MC to help host your event when you call our award-winning event production company to handle your expert sound rental. With professional quality sound installed at your venue and monitored by our sound engineers and event crew, you can ensure that your message will be heard loud and clear. Along with our expertly rigged lighting, capturing a unique mood or atmosphere is where our technicians can elevate your event for a truly memorable occasion. We'll be sure to plan, test, deliver, set up, manage. and offer support for all rentals. Get your FREE written estimate, today.